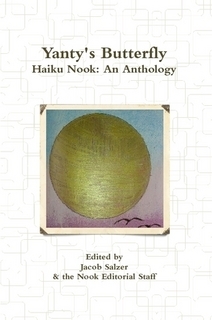 But art includes poems, and thus includes haiku and even meta-haiku, so it’s possible to write meta-haiku which talk about themselves – rather like a lot of people! blood on your lips – sacred pleasure, Round-up of September’s haiku and meta-haiku. Shameful Poetry, On the furtive act of scribbling verse. Dressed in tender flesh, An academic exercise that turned very steamy. Blood and Weetabix, What if you wake up one morning and you aren’t a vampire?